Just last weekend, while dining at Golden Dim Sum, a friend asked us why other cuisines haven't seized on the dim sum concept of small, comforting plates presented on trays or carts. Apparently, Chris Williams of Lucille's was wondering the same thing. 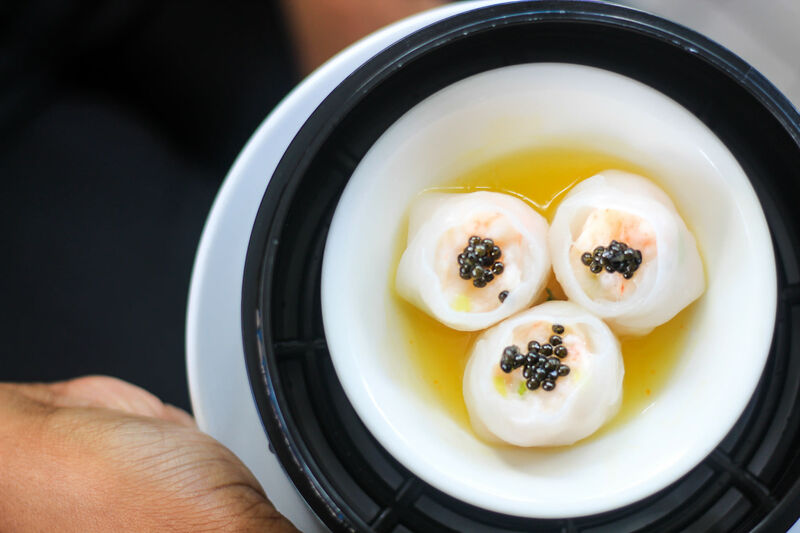 He and his team will be preparing a dim sum feast with dishes that chart their travels in Asia and both eastern and western Europe to celebrate the restaurant's fourth birthday on September 13. “Consider this an opportunity to take a culinary adventure with us,” Williams said in a press release. 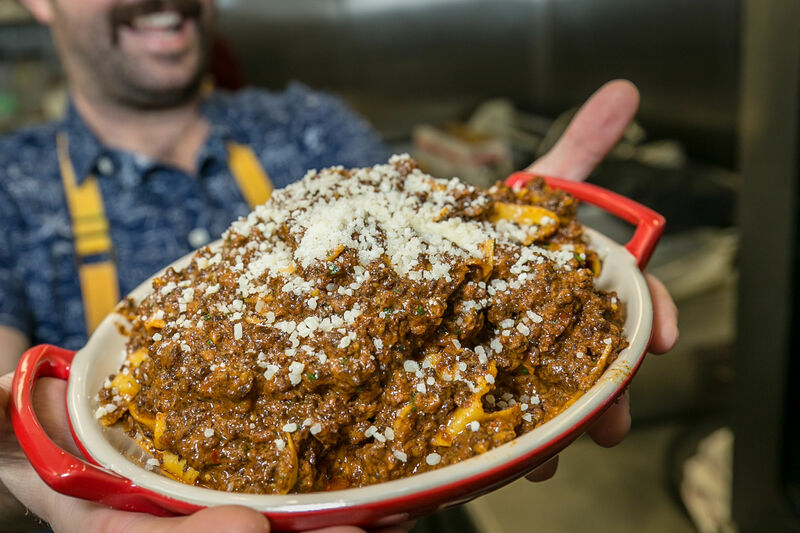 “Each team member will be creating their favorite dishes, and while portions will be small, they will be huge on flavor. These dishes are our souvenirs." 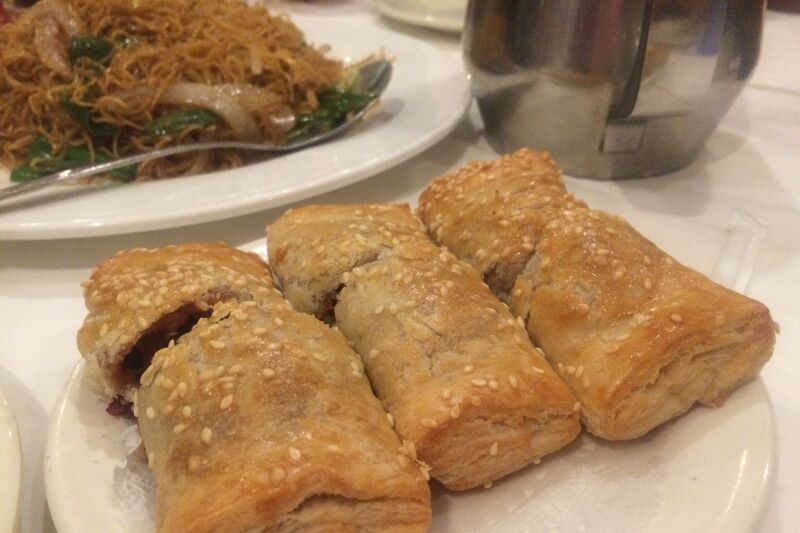 But we weren't satisfied to wait and see what those favorite dishes were. We stopped by yesterday for a preview of a few dishes that Williams and company have already perfected. Grilled shell-on shrimp, for example, were among the first things the team ate when they arrived in Vietnam on a January trip that also included stops in South Korea, Thailand, Hong Kong (the home of dim sum) and a layover in Singapore. 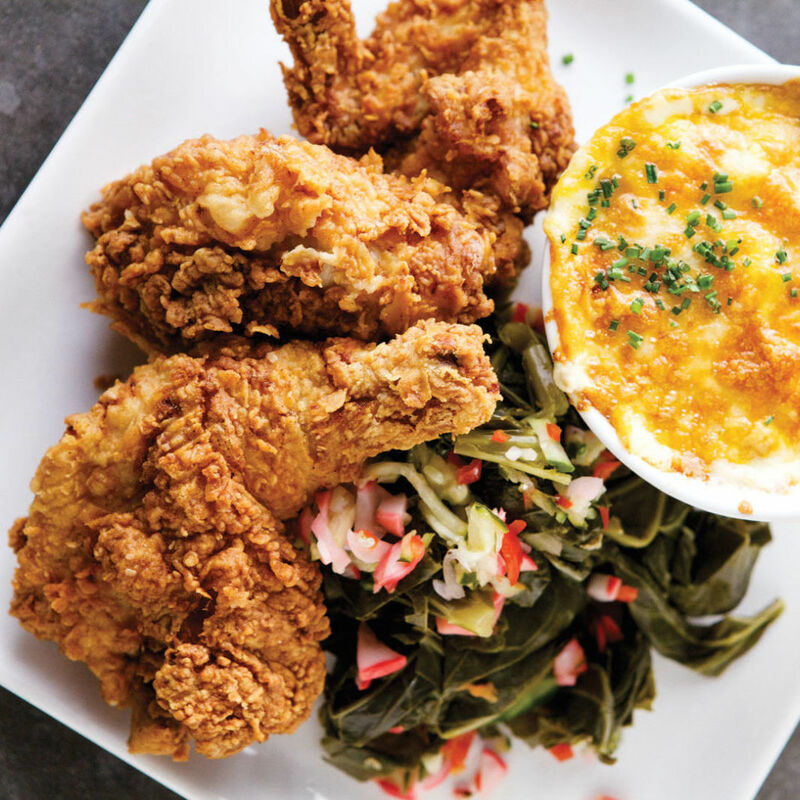 Lucille's will serve its version on September 13 over spicy, fish-sauce-laden cabbage slaw. 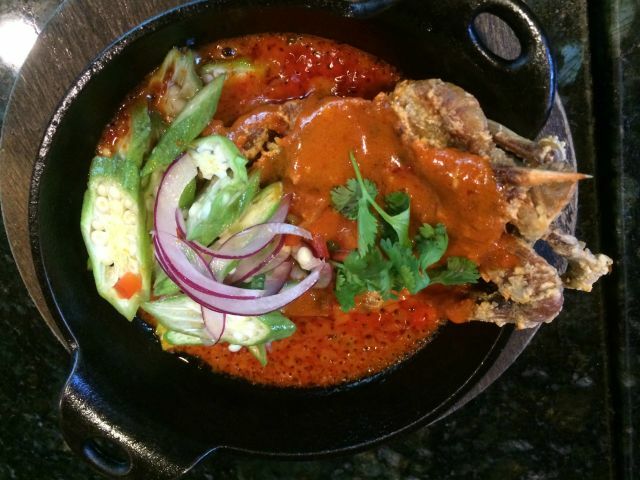 All dishes will be $7, including a meaty soft shell crab in disarmingly tangy Thai red curry. Williams is serving the crustacean with a zippy okra slaw so good that his mother demands it every time she stops by the restaurant. But it's not all shellfish. In fact, the above dish is vegan. 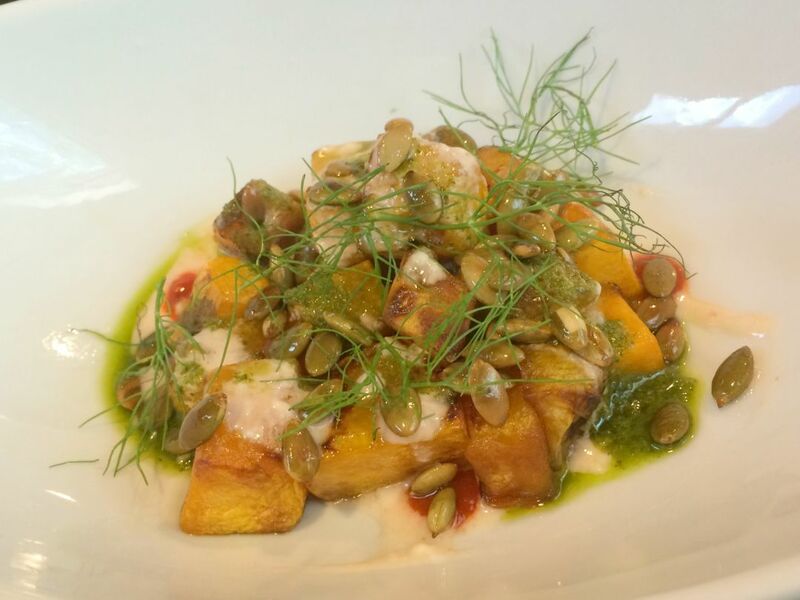 Tender cubes of roasted butternut squash are served in soy-based yogurt sauce with a simple cilantro salsa verde, toasted pepitas and fennel fronds. It's a dish that doesn't adhere too closely to any one place. 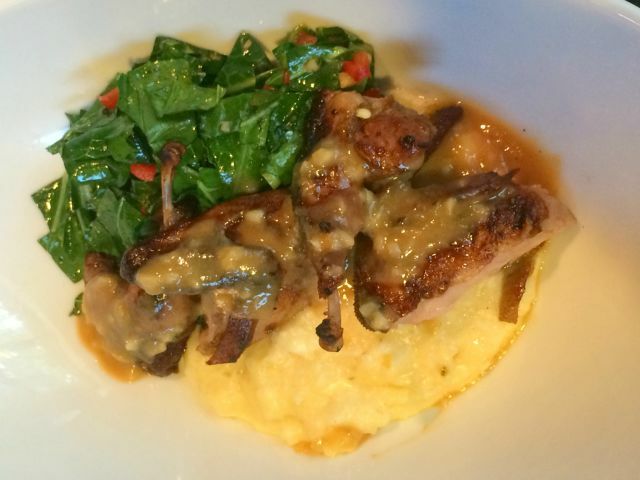 Another that we sampled, quail marinated in red miso and sorghum, then served with Serrano-cheddar grits and collard kimchi, is similarly just too darn eclectic to be forced into a particular cuisine. But others will introduce international specialties little (if ever) seen in Houston. 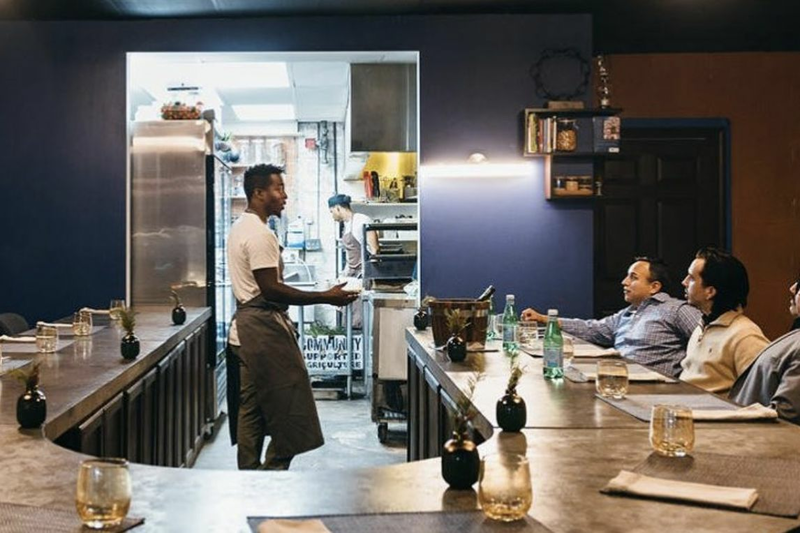 Williams is currently working to master the braising of a goat neck (it takes a while), to pair with an Albanian pasta he learned to make while in the Balkans as a culinary ambassador last spring. The chef compares it to "longer orecchiette." 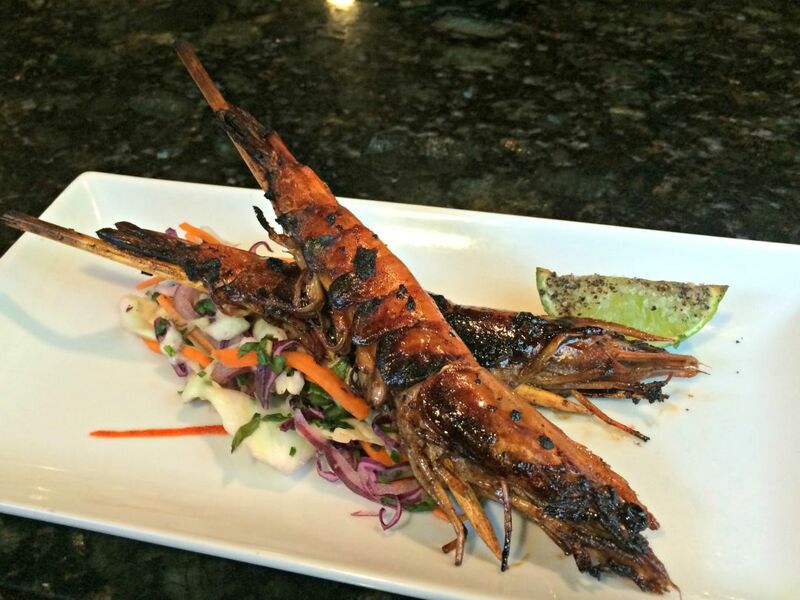 The rest of the dishes will be created once Houston Restaurant Weeks ends this weekend. Along with the small plates, new bar manager Erica Mota will sling cocktails (and $21 flights thereof) intended to be paired with the eclectic dishes. We tried a gingery Rye Fizz blanketed in a layer of freshly grated citrus zest. To pay homage to that stop in Korea, there will even be a one-night-only soju flight. Sadly, all this forethought is going into a meal that will only be available for seatings between 5 and 9 p.m. on Tuesday, September 13. To avoid missing, it head to LucillesHouston.com or call 713-568-2505 to reserve a table.